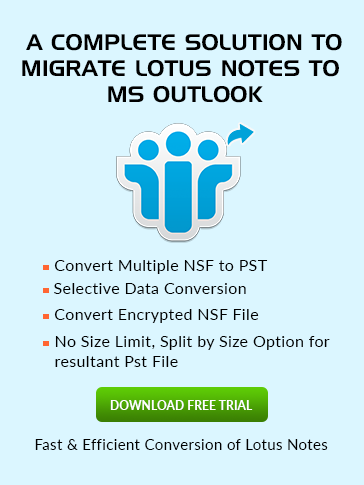 Add Signature in Lotus Notes 9? In the beginning first of all Open the Lotus Notes and Open the Mail Go for More option and select Preferences as seen below. After selecting Preferences now choose Signature from the open Tab as seen below. If you want to add your signature in every outgoing mail automatically then simply check in the checkbox of "Automatically append a signature….."
Now Lotus Notes will provide you 3 options i.e. Rich Text, Plain Text and HTML or Image File. Select the appropriate one in which you want to see your Digital Signature. Prefer Rich Text format if you want to add rich text feature or images. If you want your signature are display in the form of Attachment, Text, Graphics, Import or Paste then you can simply by clicking on dropdown menu icon. Refer to the mentioned picture for clear understanding. The best option is to you create your Signature in Word document with rich text format and then copy it and paste here. Click on OK to take exit from it. Now back to your mail Tab fill all your entries and message then go to Signature option and select Default Signature your signature will automatically display with your mails and send wherever you want.